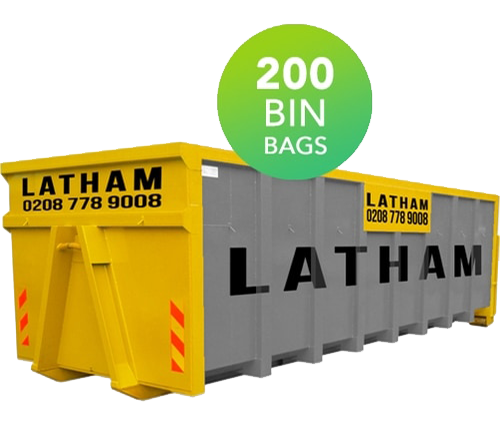 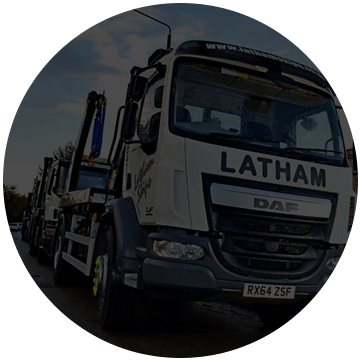 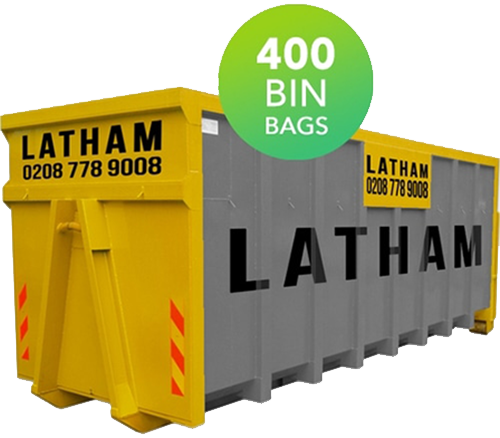 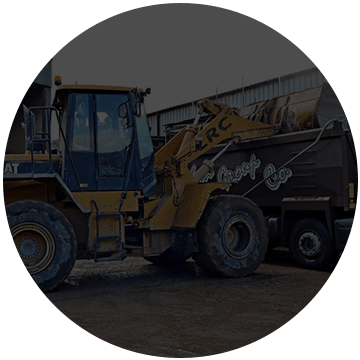 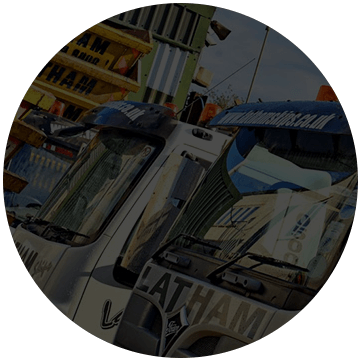 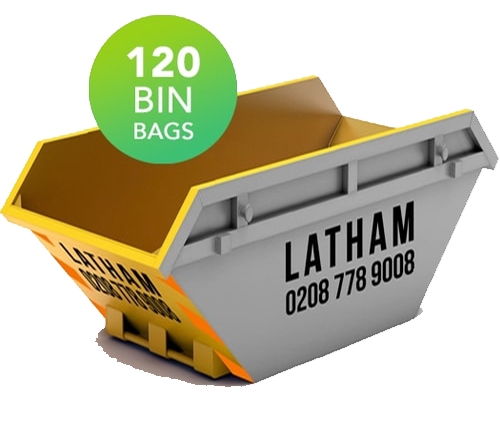 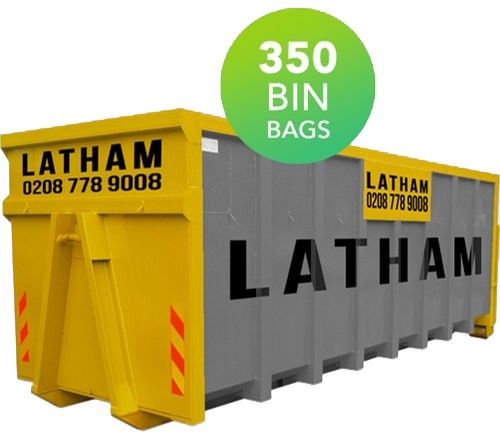 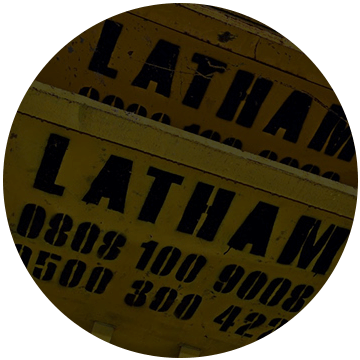 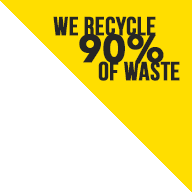 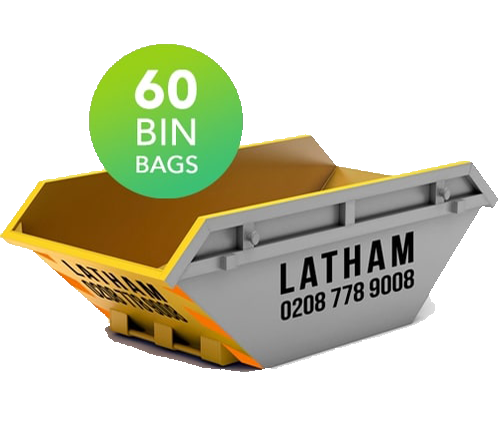 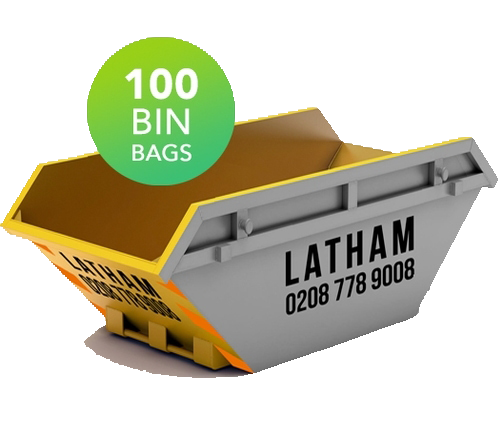 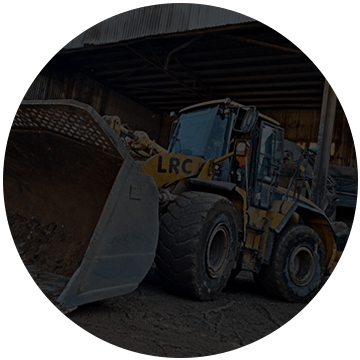 Lathams of London Skip Hire offer a wide range of skips for hire at very competitive prices. 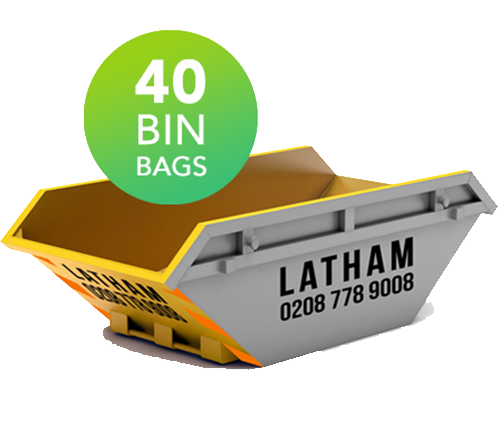 From MIDI 4 cubic yard skips, up to 35/40 cubic yard skips. 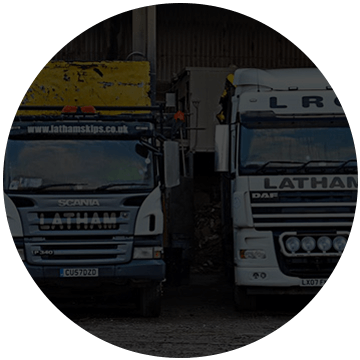 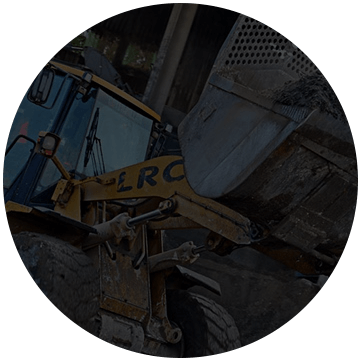 We have all of your projects covered with our extensive range. 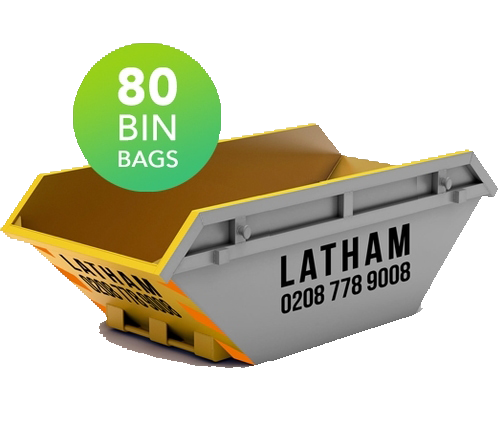 Below are details on our range of skips available for hire. 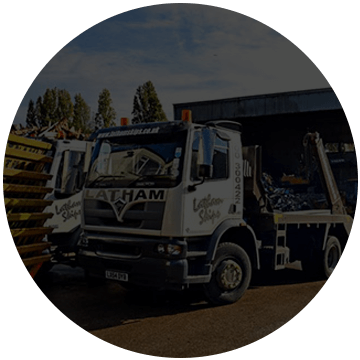 If you have any questions or need further advice, please contact our friendly team today on 0208 778 9008.